Most people visit a shopping centre to update their wardrobe or pick up a birthday gift for their nephew. While this should no doubt remain a mall’s primary function, there are other folks out there who visit a mall for other purposes — like purchasing winter gear and then proceeding to ski down slopes before exiting. Sure, you can surf down one of Dubai’s steep sand dunes to get your snowboard fix, but visit The Mall of the Emirates and you can also glide down one of five snow-capped ski runs. The mall is home to the first indoor ski resort in the Middle East, called Ski Dubai. When you enter The New Century Globe Centre in Chengdu, best to visit the nearest sunglass hut. The mammoth building is home to a waterpark called Paradise Island, complete with an indoor beach. It even houses an artificial sun that shines 24 hours a day. 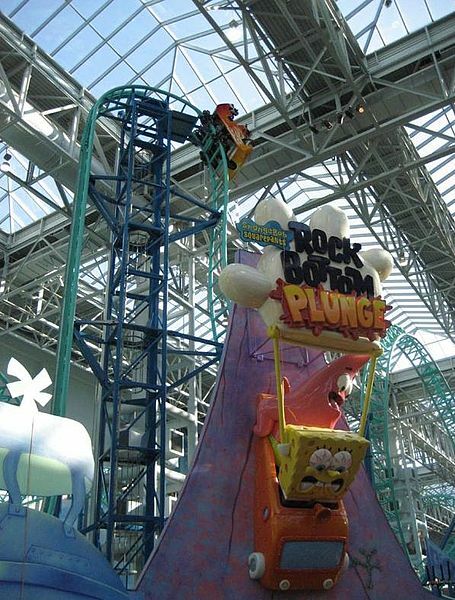 The Mall of America in Bloomington, Minnesota is so large that it can house seven Yankee Stadiums. 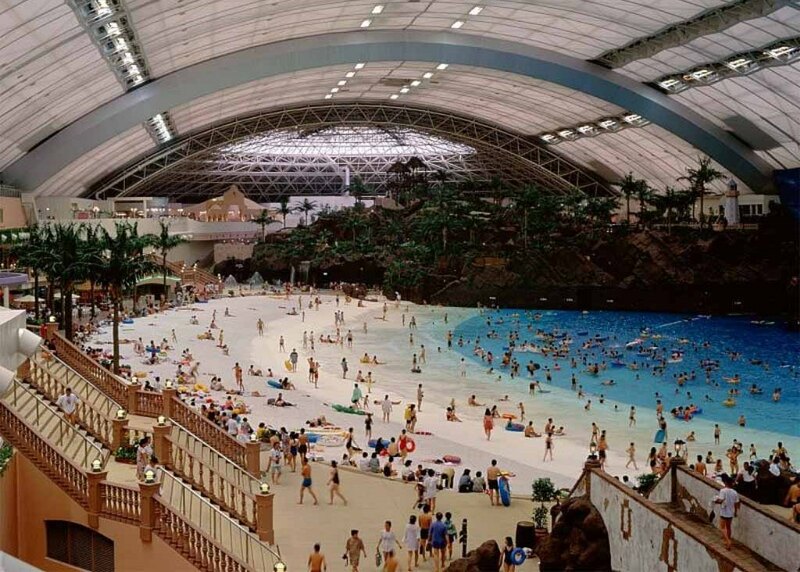 With such ample space, it’s only natural that it features an indoor amusement park. Quick word of advice: keep this in mind before visiting the food court. Think malls are always packed with crowds of frenetic shoppers? Think again. 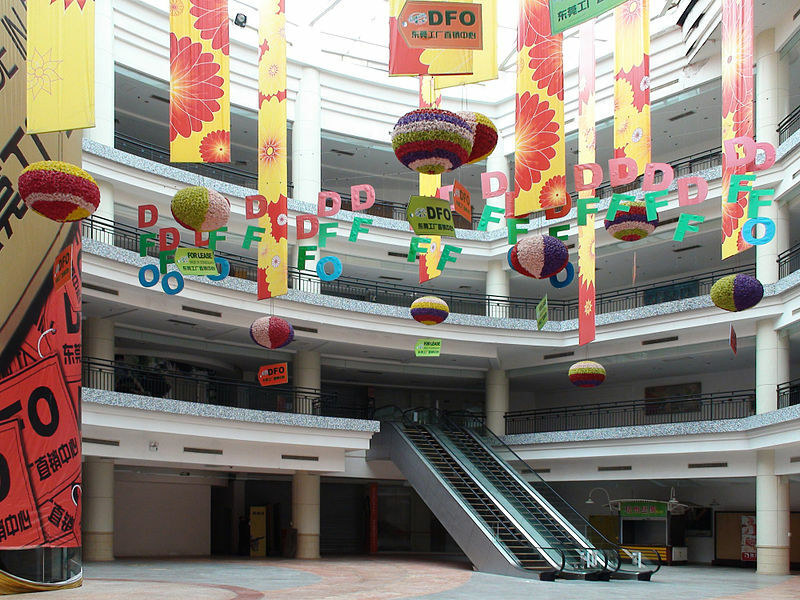 The New South China Mall in Dongguan is eerily vacant. While it’s considered the largest shopping centre in the world based on gross leasable area, it’s also almost always dead. It is, however, the perfect locale to open a book store. When a mall is located on the Vegas Strip, you can bet it will contain some glitzy attractions. The Fashion Show Mall in Las Vegas hosts weekly fashion shows, and come December, you’ll spot Santa Claus waltzing down the runway. The shopping centre also features man-made, scheduled snowstorms. The Dubai Mall is another one of the world’s largest shopping centres, boasting more than 1000 stores. 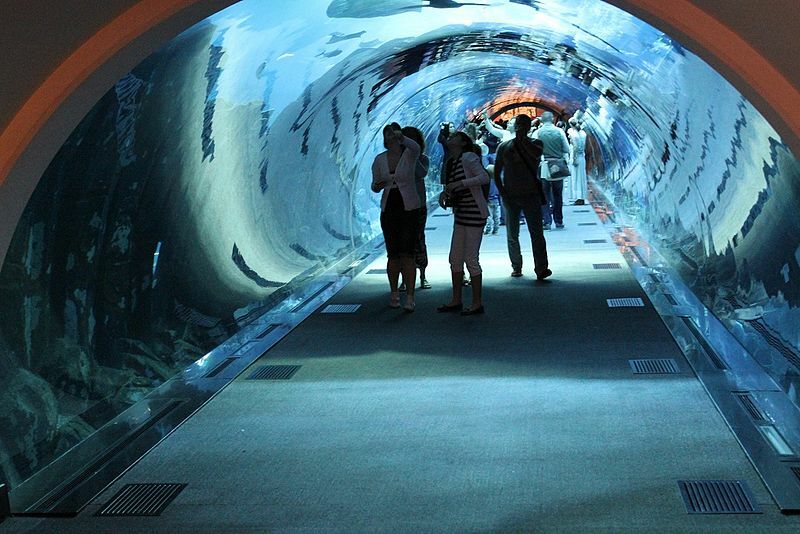 It’s also famous for its record-breaking suspended aquarium, which is home to the world’s largest collection of sand tiger sharks. Ah! Jump on a gondola and ride through the canals that loop around this giant shopping plaza. It may sound like something you’d find in Italy, but The Villaggio Mall is actually located in Doha, Qatar. It’s the ideal solution for drained shoppers who need to rest their legs.